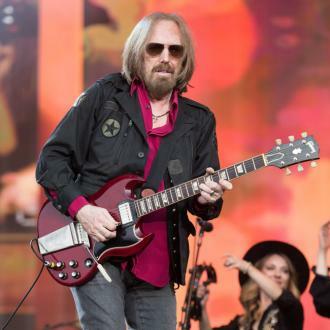 The sale price for Tom Petty's house has been dropped by almost half a million dollars, three months after his shock death. 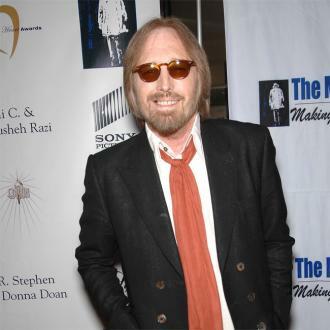 The sale price for Tom Petty's house has been dropped by almost half a million dollars. The 'I Won't Back Down' hitmaker put his Thousand Oaks property on the market for $5.985 million just a few months before he passed away in October at the age of 66 but it has now been relisted with a price of $5.495 million. TMZ reports the 5,300 square foot property has three bedrooms and three bathrooms and is just nine miles from Malibu. Meanwhile, Tom's family recently revealed he died from an accidental drug overdose. The family said in a statement, posted to Tom's official website: ''Unfortunately, Tom's body suffered from many serious ailments including emphysema, knee problems and most significantly a fractured hip. Despite this painful injury he insisted on keeping his commitment to his fans and he toured for 53 dates with a fractured hip and, as he did, it worsened to a more serious injury. After Tom's passing, touching tributes poured in, with pop megastar Taylor Swift claiming she ''idolised'' the musician. Bob Dylan - who co-founded supergroup Traveling Wilburys with Tom alongside George Harrison, Jeff Lynne, and Roy Orbison - also paid tribute to his late pal.